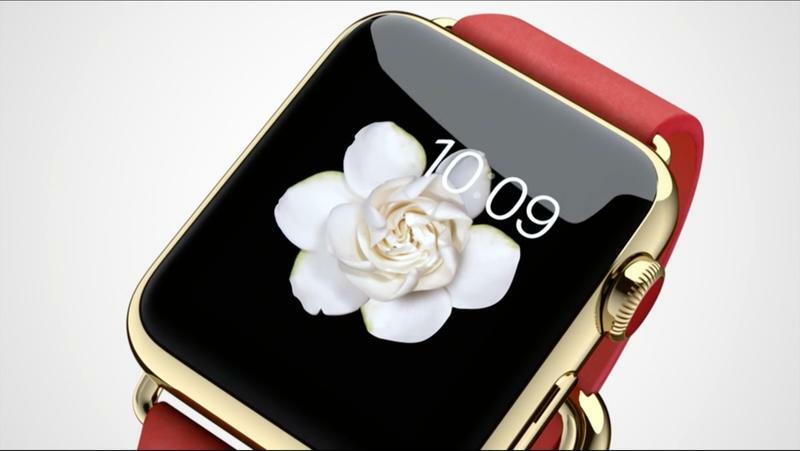 The Apple Watch is getting so close people can already feel it on their wrist. Maybe not—but the time is almost here. A lot of fans are awaiting the device’s arrival see if Apple’s wearable will put smartwatches on the map. Android Wear and Pebble devices have been popular among select tech circles, but many folks believe Apple’s solution will transform the smartwatch industry. We won’t know until April; until then, why not take a gander at all 22 versions of the upcoming device? 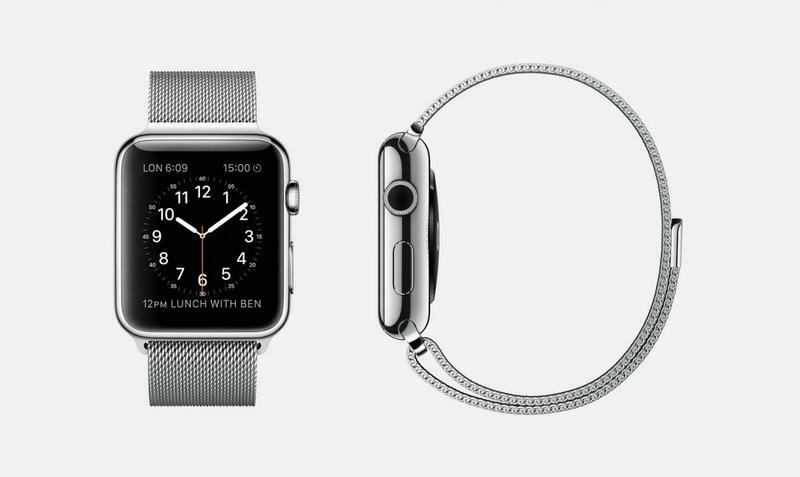 There will be three models—Apple Watch (316L), Watch Sport (7000 Series) and Watch Edition—along with a number of different bands. Apple hasn’t yet revealed pricing for all of the models or bands, though we do know the Watch Sport will start at $349, which is $100 more than the most expensive Android Wear device. 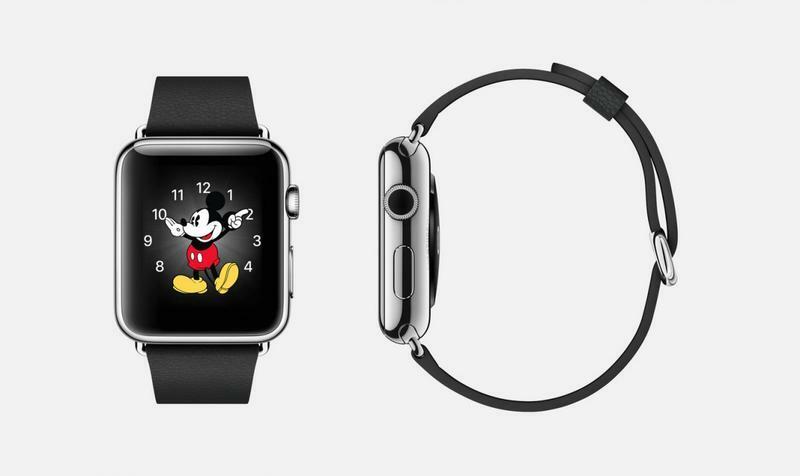 To get caught up on everything Apple Watch, you can check out the announcement post from last September. It’s been a long wait, but finally we’re about to see whether it can live up to the hype. Apple has an event scheduled for March 9, where we’re expecting to hear more details about the device, including price and release date. Which combination do you plan on picking up? 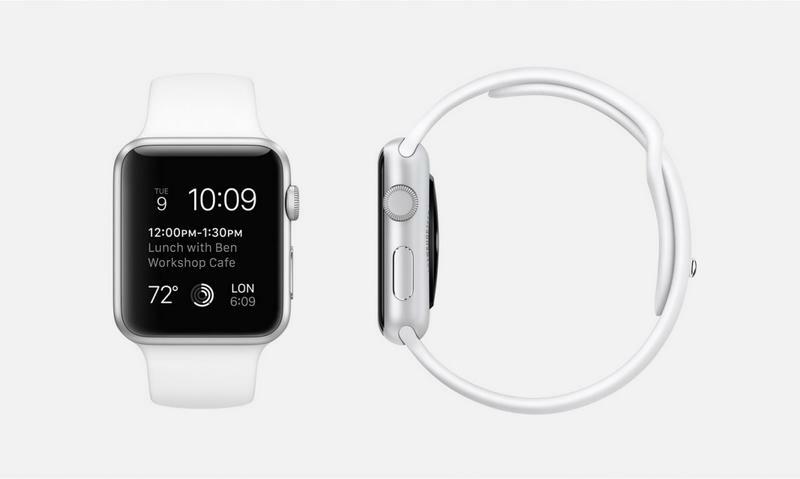 White: 316L stainless steel Apple Watch (38mm or 42mm case) with white fluoroelastomer sports band, stainless steel pin, sapphire crystal Retina display, and ceramic back. 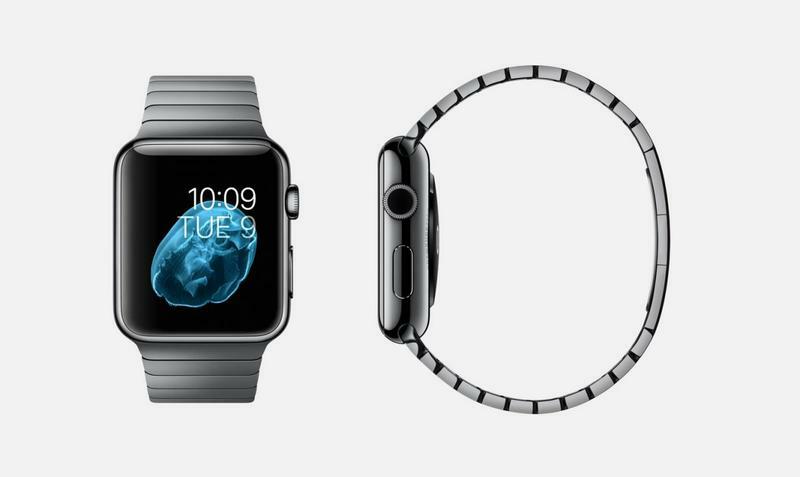 Black: 316L stainless steel Apple Watch (38mm or 42mm case) with black fluoroelastomer sports band, stainless steel pin, sapphire crystal Retina display, and ceramic back. Black leather: 316L stainless steel Apple Watch (38mm or 42mm case) with black leather Classic Buckle band, stainless steel buckle, sapphire crystal Retina display, and ceramic back. 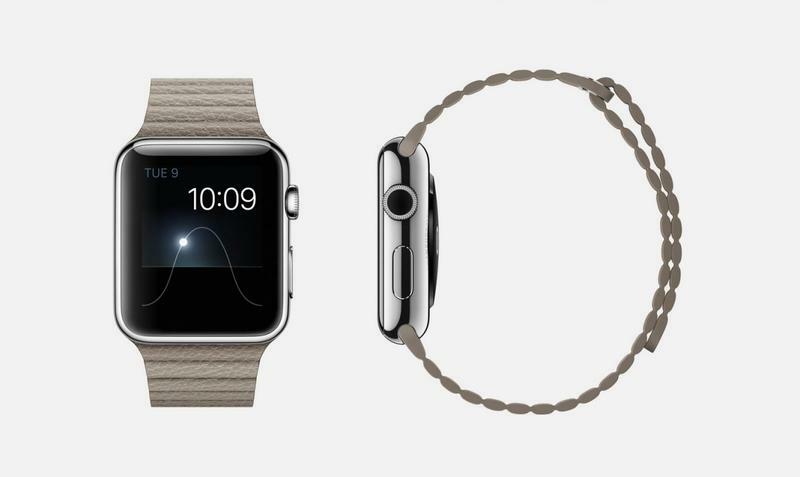 Stainless steel: 316L stainless steel Apple Watch (38mm or 42mm case) with stainless steel Milanese loop band, magnetic closure, sapphire crystal Retina display, and ceramic back. “Stone” leather: 316L stainless steel Apple Watch (42mm case only) with stone leather loop band, magnetic closure, sapphire crystal Retina display, and ceramic back. Bright blue leather: 316L stainless steel Apple Watch (42mm case only) with bright blue leather loop band, magnetic closure, sapphire crystal Retina display, and ceramic back. 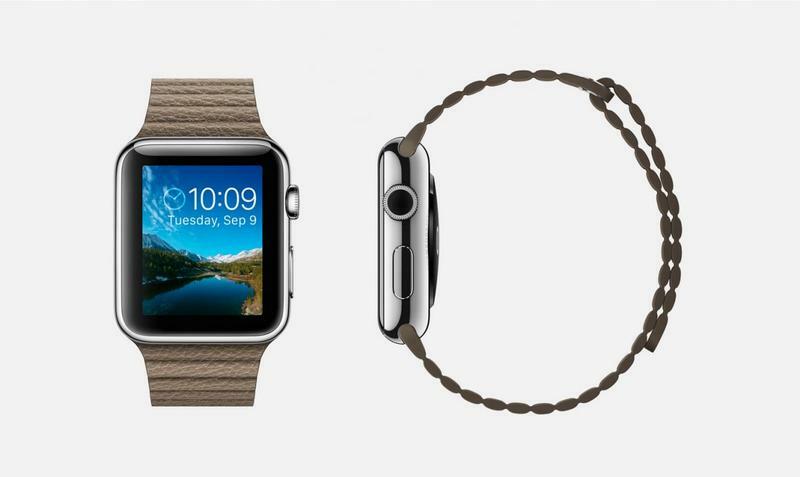 Light brown leather: 316L stainless steel Apple Watch (42mm case only) with light brown leather loop band, magnetic closure, and ceramic back. Pink leather: 316L stainless steel Apple Watch (38mm case only) with soft pink leather modern buckle band, stainless steel buckle, and ceramic back. 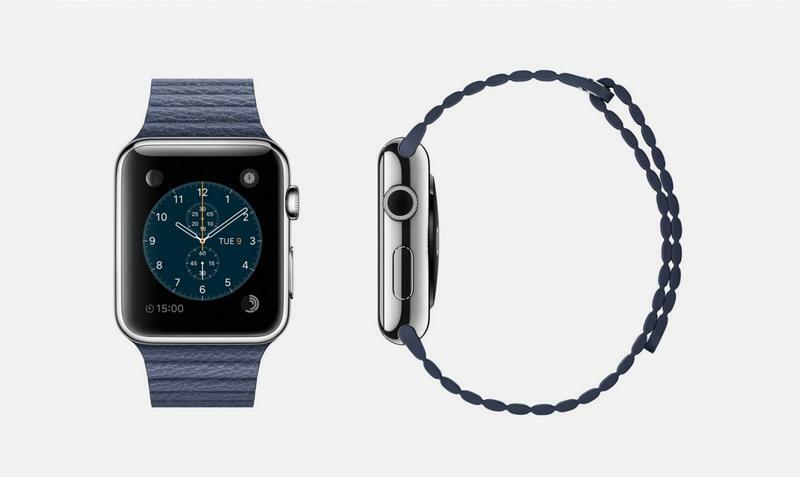 Midnight blue leather: 316L stainless steel Apple Watch (38mm case only) with midnight blue leather modern buckle band, stainless steel buckle, and ceramic back. Brown leather: 316L stainless steel Apple Watch (38mm case only) with brown leather modern buckle band, stainless steel buckle, and ceramic back. 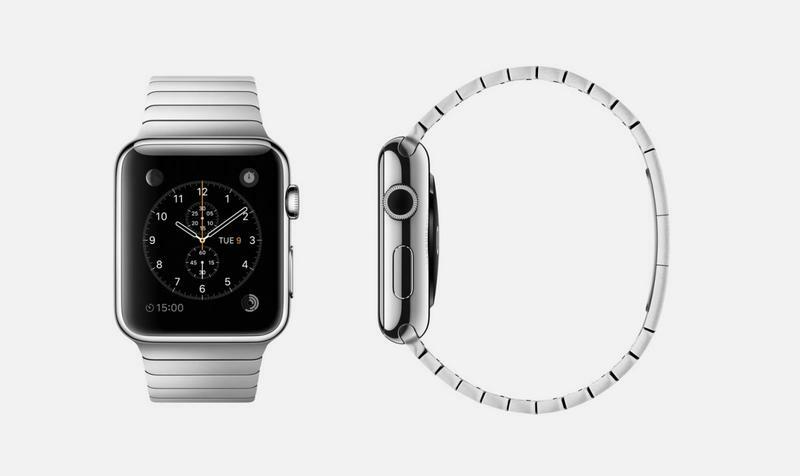 Steel bracelet: 316L stainless steel Apple Watch (38mm or 42mm case) with stainless steel link bracelet band, butterfly closure, and ceramic back. Black bracelet: 316L space black stainless steel Apple Watch (38mm or 42mm case) with space black stainless steel link bracelet band, butterfly closure, and ceramic back. White Sport: 7000 series silver aluminum Apple Watch Sport (38mm or 42mm case) with white fluoroelastomer sports band, stainless steel pin, Ion-X glass Retina display, and composite back. 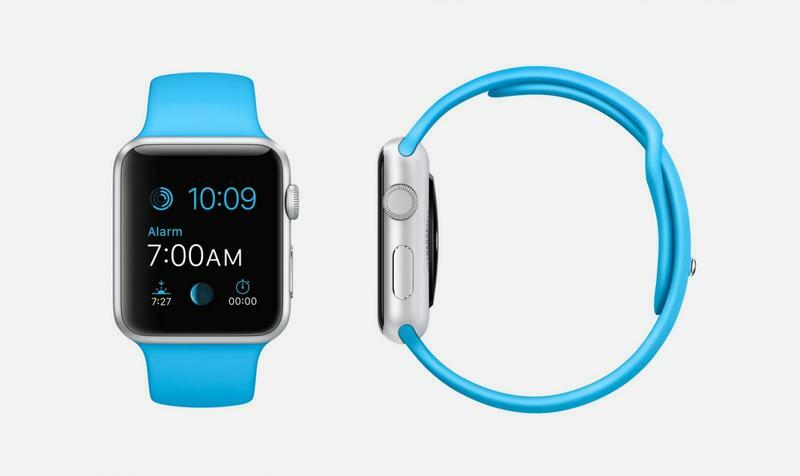 Blue Sport: 7000 series silver aluminum Apple Watch Sport (38mm or 42mm case) with blue fluoroelastomer sports band, stainless steel pin, Ion-X glass Retina display, and composite back. Green Sport: 7000 series silver aluminum Apple Watch Sport (38mm or 42mm case) with green fluoroelastomer sports band, stainless steel pin, Ion-X glass Retina display, and composite back. Pink Sport: 7000 series silver aluminum Apple Watch Sport (38mm or 42mm case) with pink fluoroelastomer sports band, stainless steel pin, Ion-X glass Retina display, and composite back. 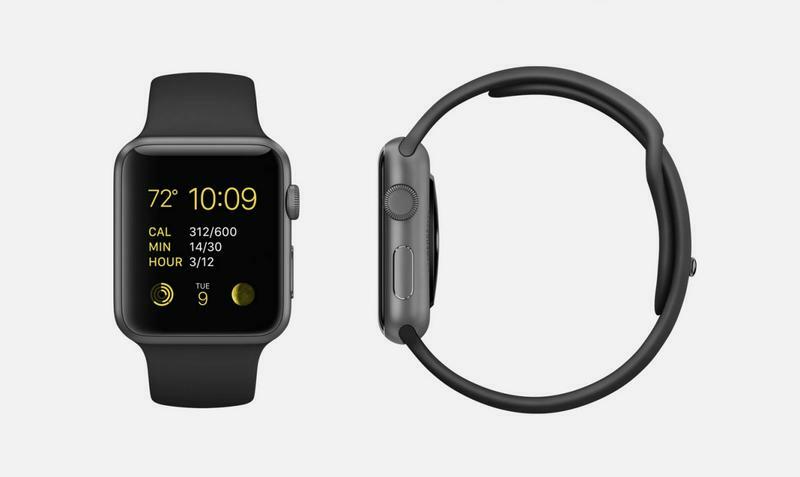 Black Sport: 7000 series space gray aluminum Apple Watch Sport (38mm or 42mm case) with black fluoroelastomer sports band, space gray stainless steel pin, Ion-X glass Retina display, and composite back. Rose gold Edition with white band: 18-karat rose gold Apple Watch Edition with white fluoroelastomer sports band, 18-karat rose gold pin, sapphire crystal Retina display, and ceramic back. Yellow gold Edition with black band: 18-karat yellow gold Apple Watch Edition (42mm case only) with black fluoroelastomer sports band, 18-karat yellow gold pin, sapphire crystal Retina display, and ceramic back. 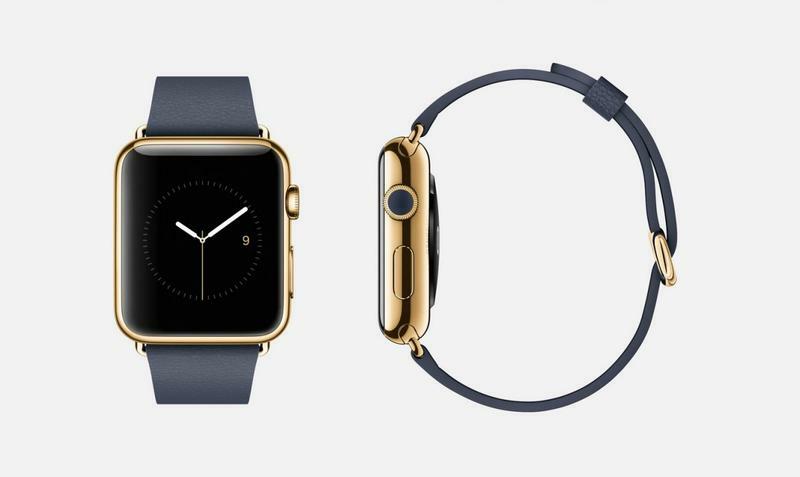 Yellow gold Edition with blue band: 18-karat yellow gold Apple Watch Edition (42mm case only) with midnight blue leather classic buckle band, 18-karat yellow gold buckle, sapphire crystal Retina display, and ceramic back. 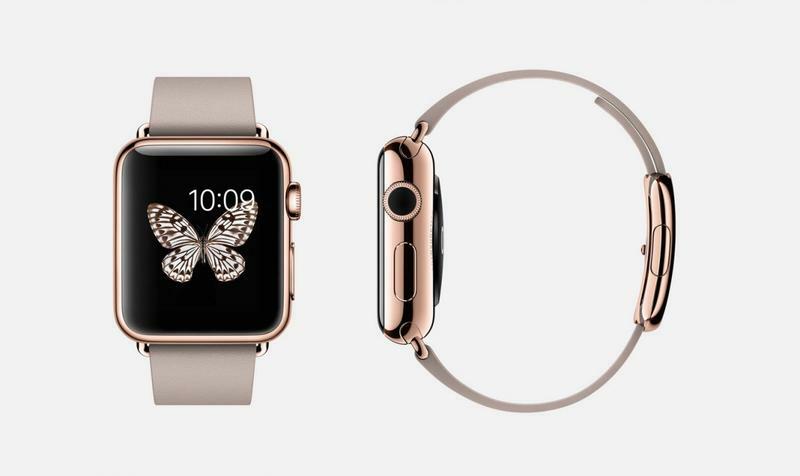 Rose gold Edition with gray band: 18-karat rose gold Apple Watch Edition (38mm case only) with rose gray leather modern buckle band, 18-karat rose gold buckle, sapphire crystal Retina display, and ceramic back. Yellow gold Edition with red band: 18-karat yellow gold Apple Watch Edition (38mm case only) with bright red leather modern buckle band, 18-karat yellow gold buckle, sapphire crystal Retina display, and ceramic back.